comparing business regulations for domestic firms in 185 economies. 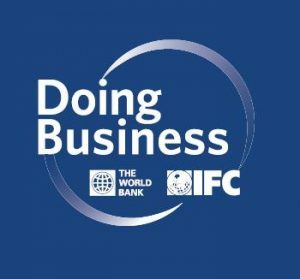 This is the 10th edition of the Doing Business report. First published in 2003 with 5 indicator sets measuring business regulation in 133 economies, the report has grown into an annual publication covering 11 indicator sets and 185 economies. 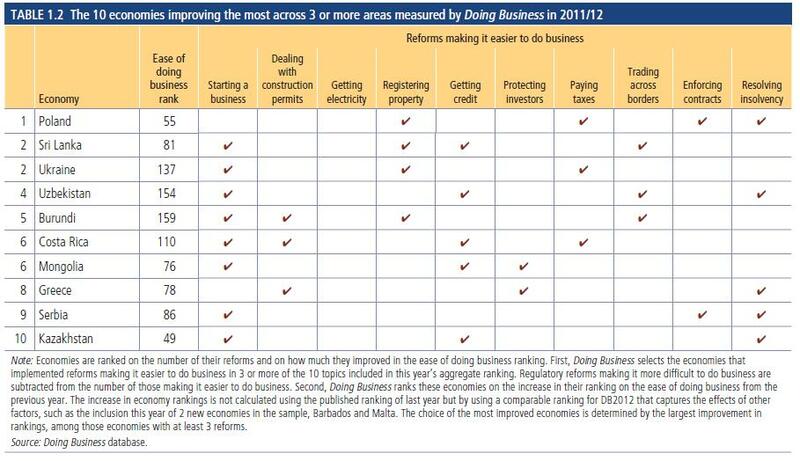 In these 10 years Doing Business has recorded nearly 2,000 business regulation reforms in the areas covered by the indicators. And researchers have produced well over 1,000 articles in peer-reviewed journals using the data published by Doing Business—work that helps explore many of the key development questions of our time.